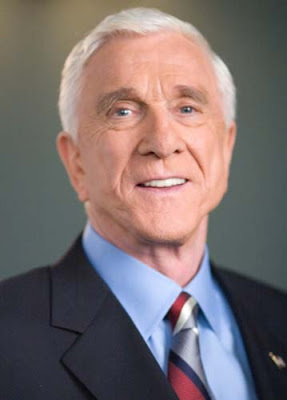 Leslie Nielsen, the actor of Airplane! and all of the Naked Gun sequels passed away at age 84. Nielsen died Sunday at a hospital near his home in Ft. Lauderdale where he was being treated for pneumonia. Thank you for the laughter. Why isn't Siopao Master blogging a lot recently?